Geneva public transportation is excellent and recommended (please note that use of taxis can be quite expensive). Upon arrival at the airport, a public transport ticket is offered to every arriving passenger which is valid for 80 mins and can be used for buses and trains, as well as the boats crossing the lake (les mouettes). Public transport in Geneva is free of charge during your stay: “if you are staying at a hotel or a youth hostel, the establishment will offer you the ‘Geneva Transport Card’ that allows you to use public transport in Geneva free of charge during your stay.” Just ask for it upon arrival at your accommodation. Visas for foreign nationals can be issued by the Swiss representation covering their place of residence. Please visit the Federal Department for Foreign Affairs (FDFA) webpage for detailed information on visa requirements for entry into Switzerland. 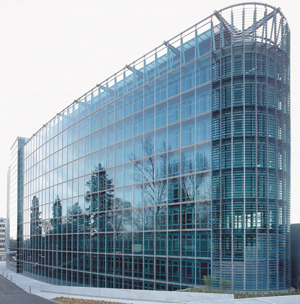 A short list of accommodations within walking distance of WMO headquarters and other practical information on Geneva can be found here. Participants are responsible for their own hotel bookings.